Do you love to call Mom “Mama Bear” or Dad “Papa Bear”? 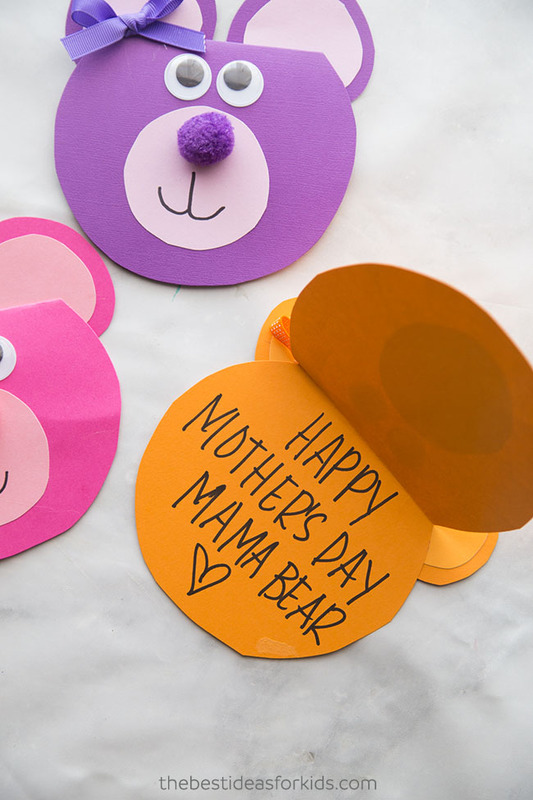 We love saying Mama Bear and Papa Bear in our house and thought making a bear card for Mother’s Day and Father’s Day would fit perfectly with the name. 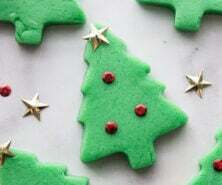 But you can also make this bear craft any time of the year! 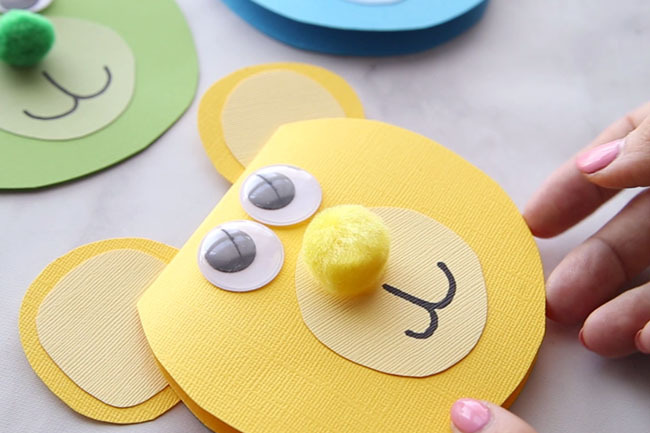 These bears are adorable and kids will love putting them together. 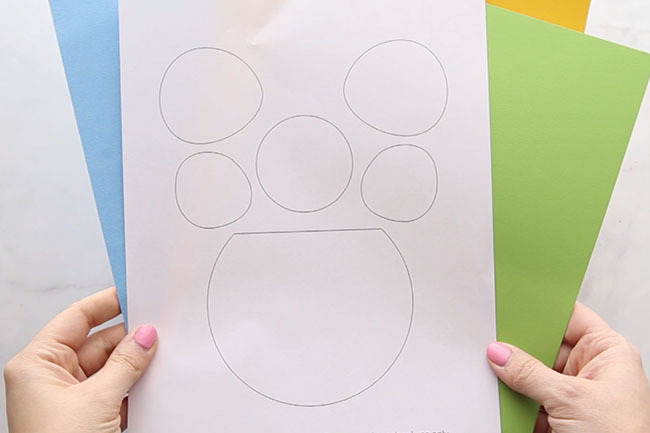 Print off the free template we have created to make this an easy craft for kids of all ages! 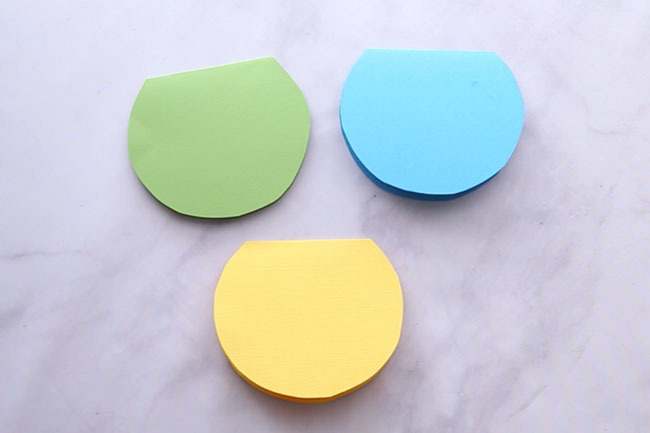 We love how easy and simple this handmade Mother’s Day and Father’s Day card is to make! 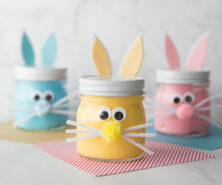 Even if you’re not crafty, we promise you can make this. You just need to grab a few supplies. 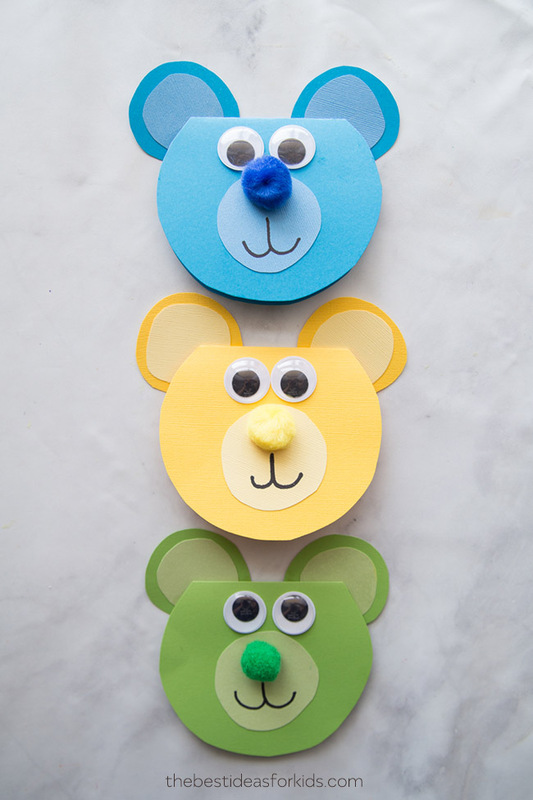 Kids will love putting these colorful Mama Bear and Papa Bear cards together! We used yellow, blue and green to make our Papa Bear cards. 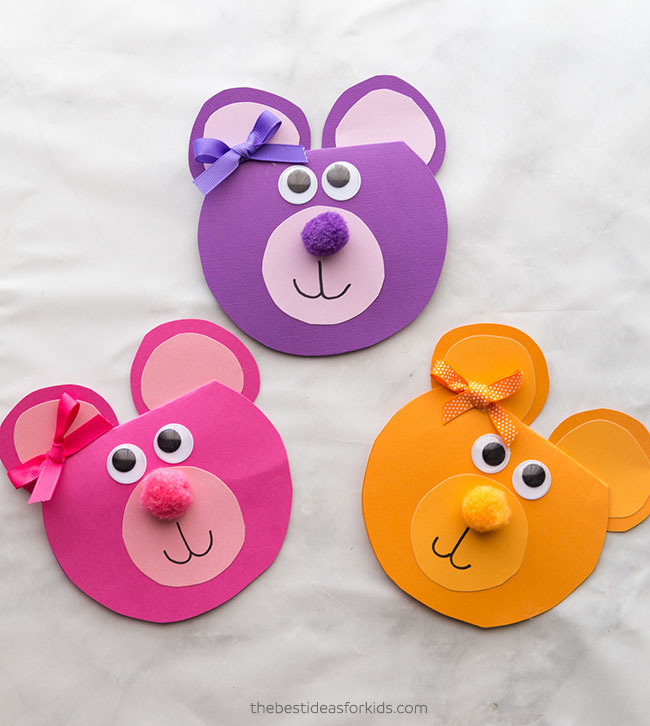 And we used pink, orange and purple to make our Mama bear cards. Add an extra bow with some ribbon for the Mama Bear card too if you’d like! You only need a few supplies to put this card together – some large pom poms, googly eyes and cardstock. 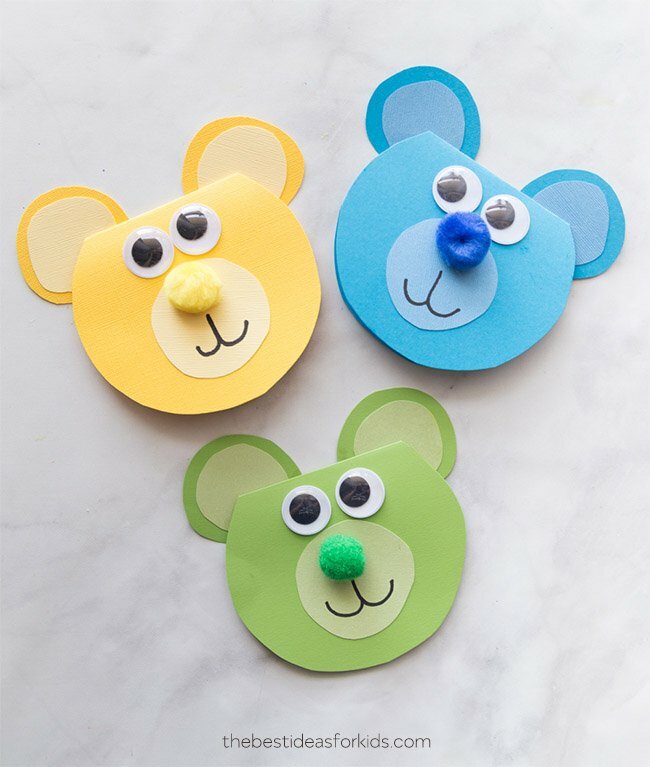 Kids will love making their own bear card to give to Dad or Mom! We made this really simple by including a free template as a gift for subscribing to our newsletter. You can get the template emailed to you as a free gift by signing up to our newsletter on the form with the preview of the bear template. 1. First print out the bear template (you can get the details to download at the bottom of this post). 2. Cut out the template elements. Then trace around your template elements for each color. We did a lighter color for the nose and inside ears and a brighter color for the face and ears. 3. 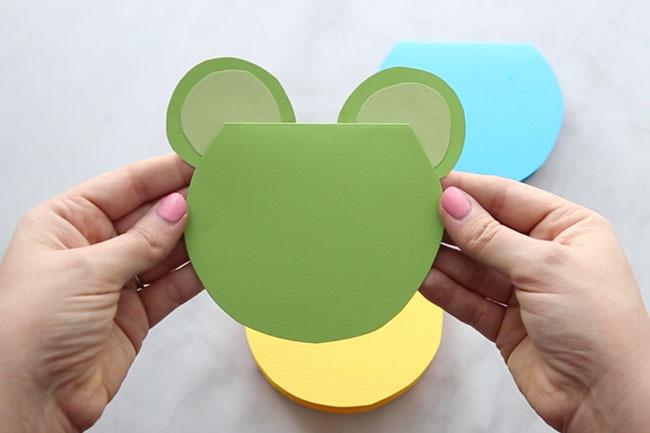 For the bear face, fold your cardstock in half and then trace the face part of the template so that the card will open up. 4. Glue the inside ear to the larger ear piece and then glue the ears to the back of the head. Use your sharpie to make the mouth. 6. Add a small bow to the top if you’re making the Mama bear card. 7. 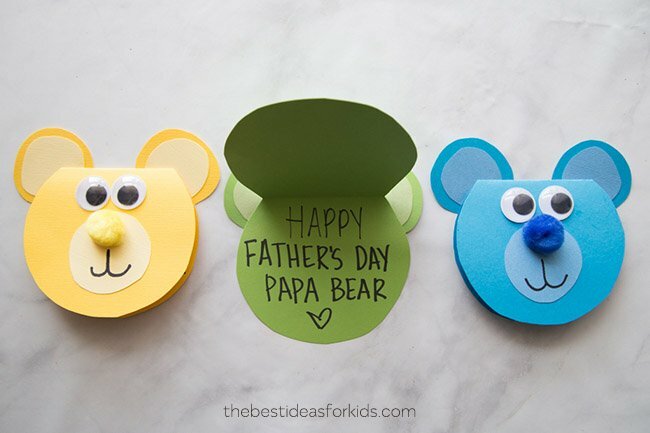 Write “Happy Father’s Day Papa Bear” inside for Dad or “Happy Mother’s Day Mama Bear” for Mom. Sign up for our Newsletter and get this Bear Template as a thank you! 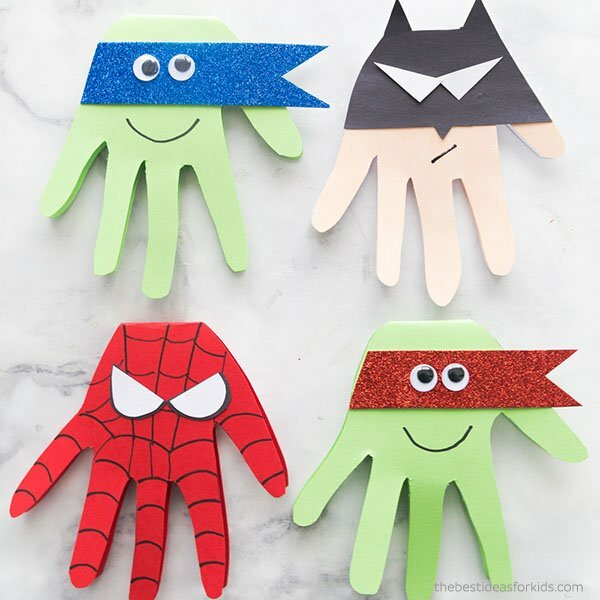 These super hero cards are perfect to make with your super hero fan. Dad will love getting these cards! 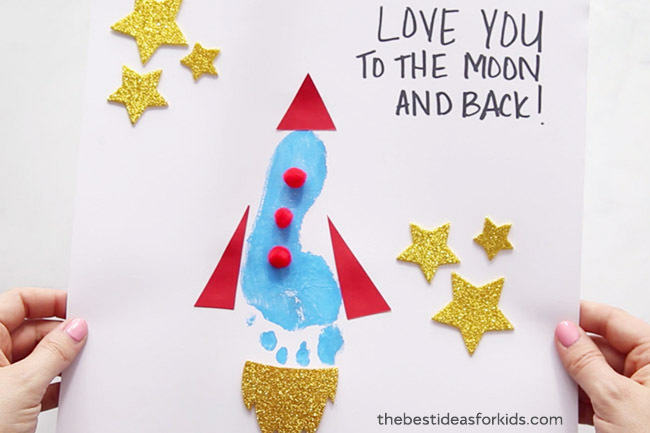 And if you like to say “I Love You to Moon and Back” this footprint rocket is really cute to make! Thank you so much for the lovely ideas, especially the Bear craft Father’s day card. You’re welcome Julie. We’re so glad you love it! Can’t wait to do this with my 2 year old grandson!